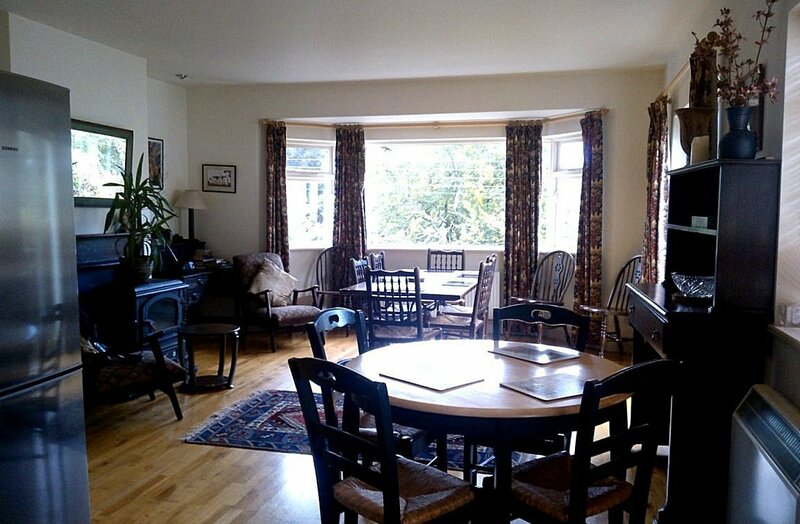 Rockcrest Self Catering Holiday Home Kenmare, Ireland. 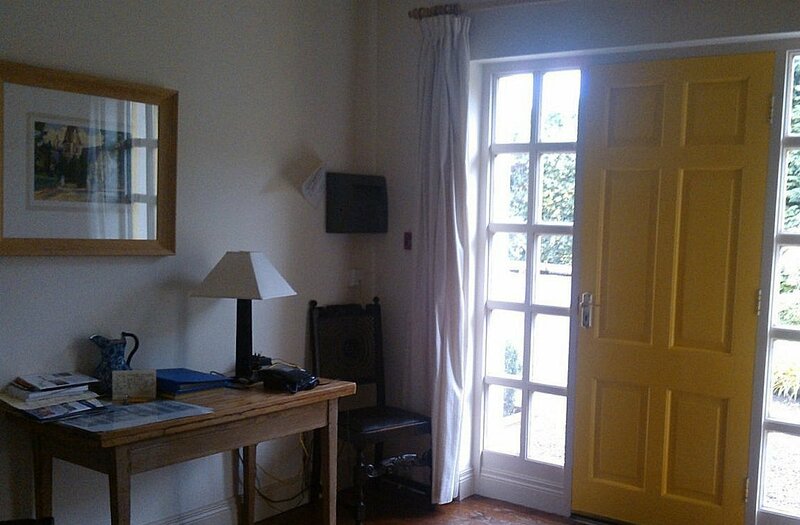 A 4-star accommodation, two minutes walk from town centre. Near the golf links, pier and fishing within easy reach. 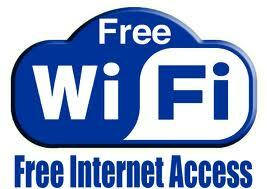 Kenmare offers superb walking attractions, a fine selection of Restaurants & Pubs. Rockcrest offers a lounge, fireplace and french doors to patio. A fine dining area and kitchen with patio door. 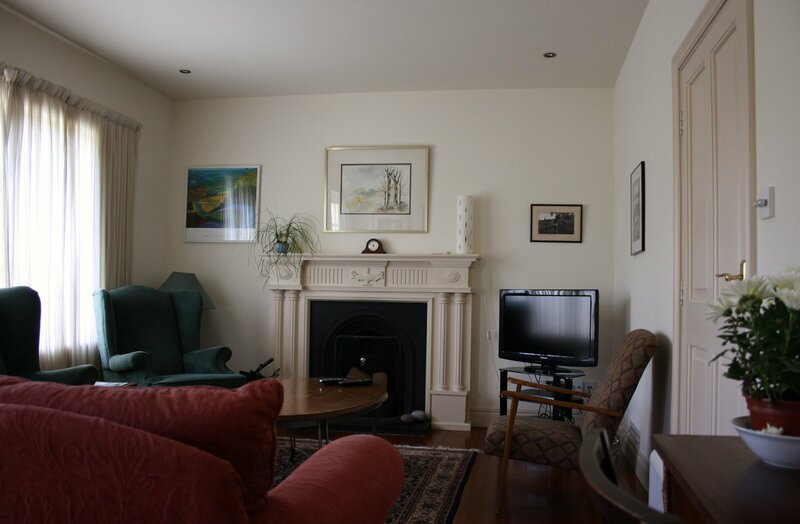 Drawing room with open fireplace, Tv, Dvd-player, Sound-system and a French door to paved area. 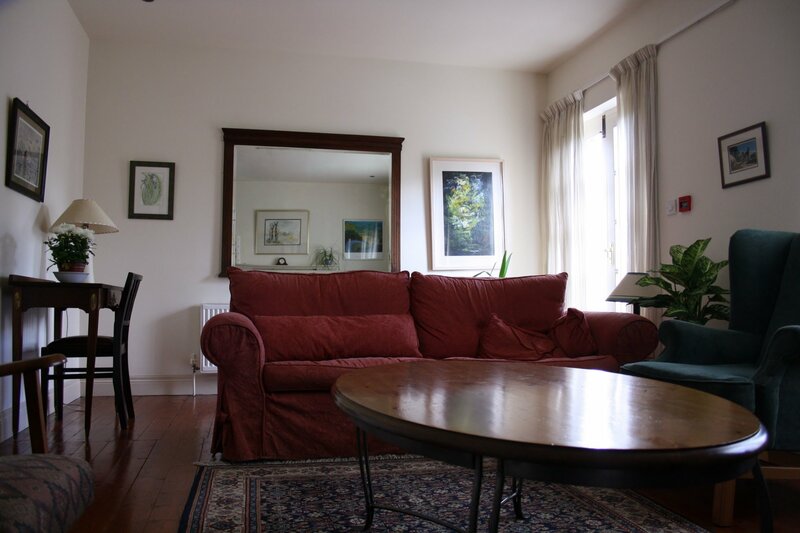 Wooden floors throughout, oil-fired central heating plus 2 electric radiators. Satellite 81cm flat-screen television and a dvd player. Private off road parking on the grounds.